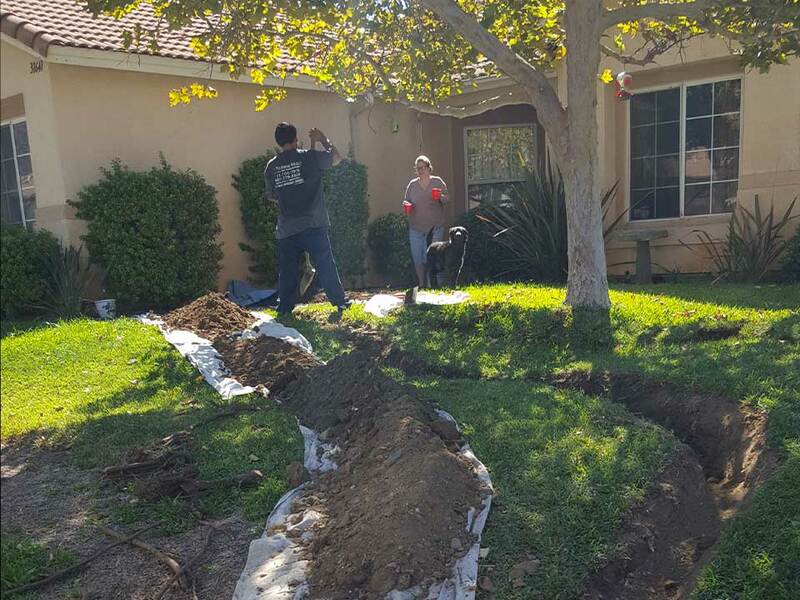 Our local residential plumbers, serve the Lake Elsinore area and beyond. From clogged drains to repipes, we can do it all. 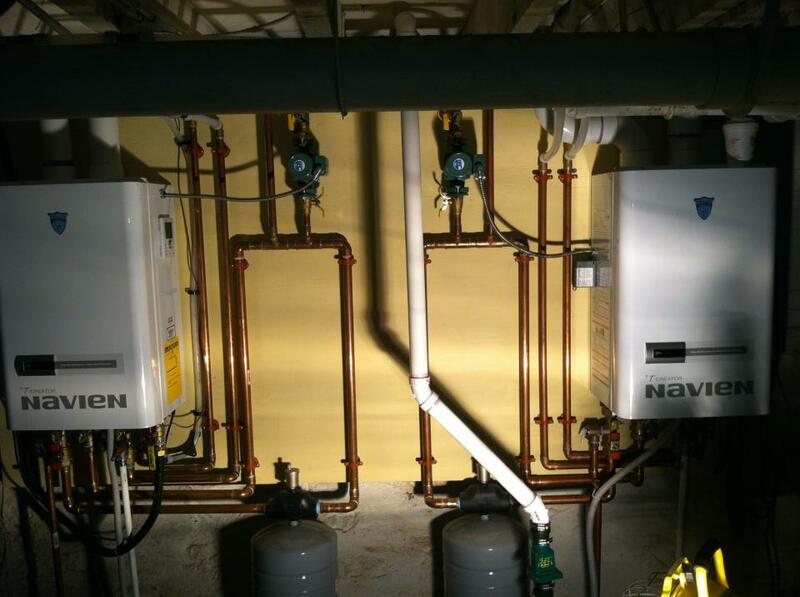 We specialize in the installation of gas or electric hot water heaters, as well as tankless hot water heaters. Call for a free estimate today. Our commercial plumbers in Lake Elsinore also serve the entire Inland Empire and Orange County area with our 5 trucks. 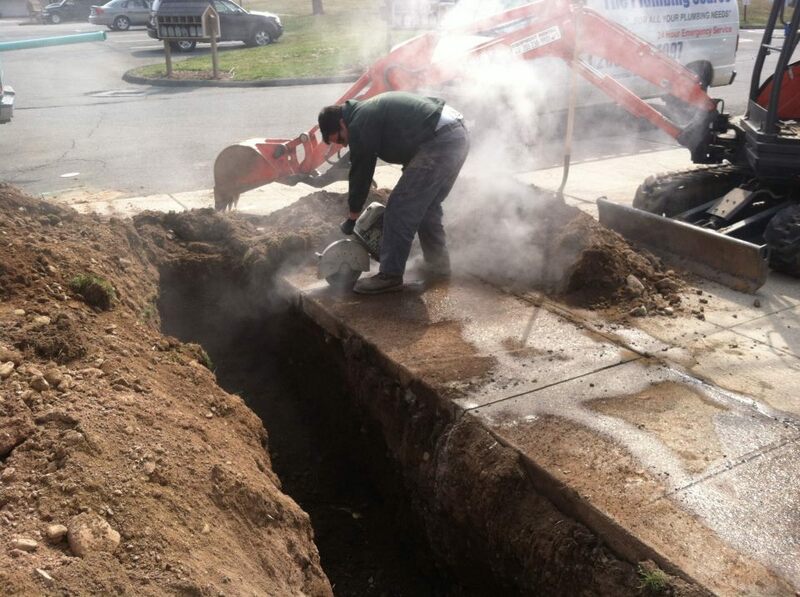 We fix plumbing problems for restaurants, retail buildings, offices, apartment buildings and new construction. Our plumbers are available 24/7 for all your commercial plumbing needs. The Plumbing Source offers 24 hour Emergency Plumbing Service as well as backflow services, sewer lateral inspections, bathroom remodeling, grease trap cleaning and repair, excavation, repiping, and many other Commercial & Residential Plumbing service. Our water heater repair solution is often a cost effective solution, giving you peace of mind while saving you hundreds. 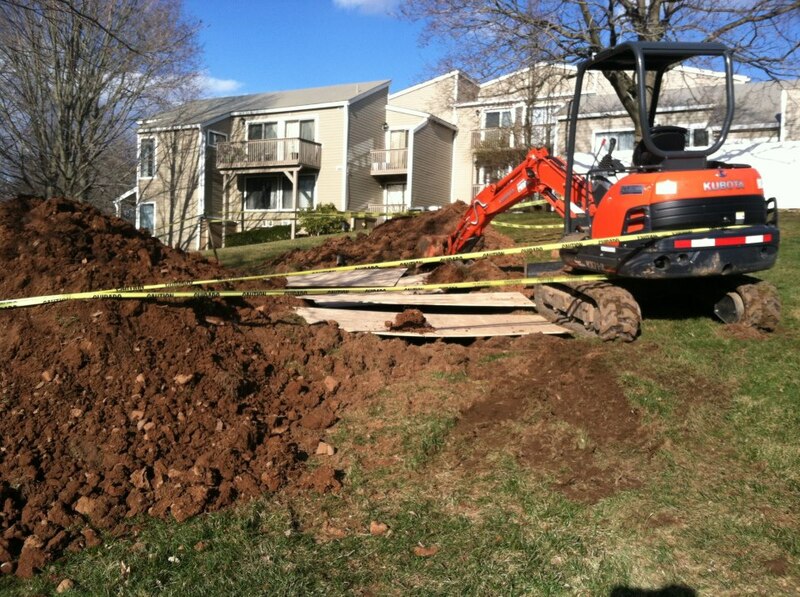 We also offer drain and sewer cleaning, repiping, rerouting and leaky faucet repairs, fixture replacement. Bathroom remodeling, from planning and design to demolition and build out! 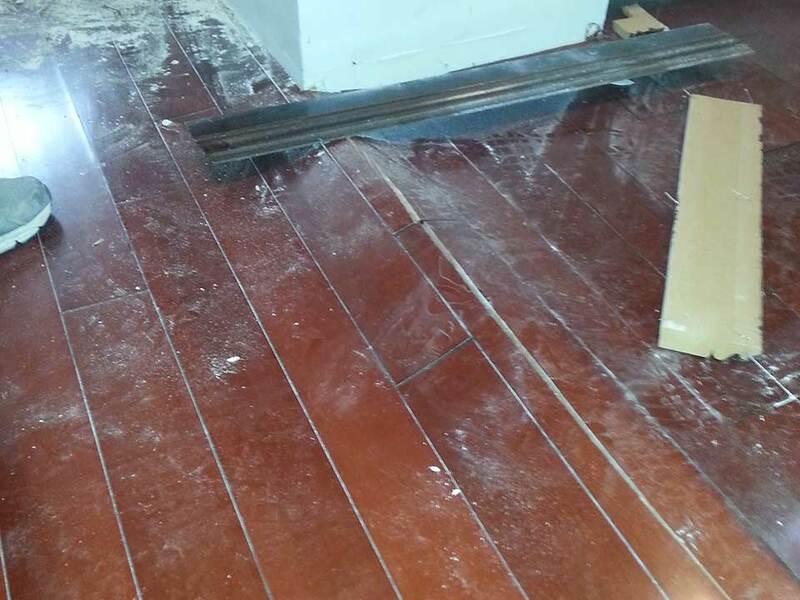 Remodeling to fit your exact needs, including ADA construction. Call to see how we can help you redesign and remodel your bathroom professionally. Water pooling in your backyard, or a wet spot on your porch? Water bill a little higher than it should be? If you think you have a water leak in your slab, wall, floor or ceiling, call The Plumbing Source now for a free leak inspection! Leak Detection & Repair, Water Heaters, Slab Leak Repairs, Sewer Main Line Re-pipes, Drain & Sewer, Water Pressure Regulators, Water Filtration Systems, Valves & Shut Offs, Faucet, Sink, Toilet & Urinals, Gas Leak Repair, Disposals.